Emma wears her shirt from Aunt Nikki! I have a dear little niece named Emma that is like one of my own mice. 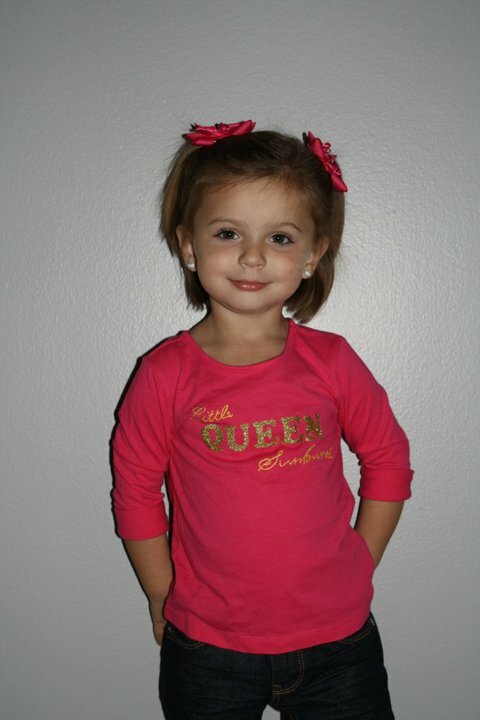 She is only three but has already been the recipient of many of the creative works that will be featured on NikkiikkiN. 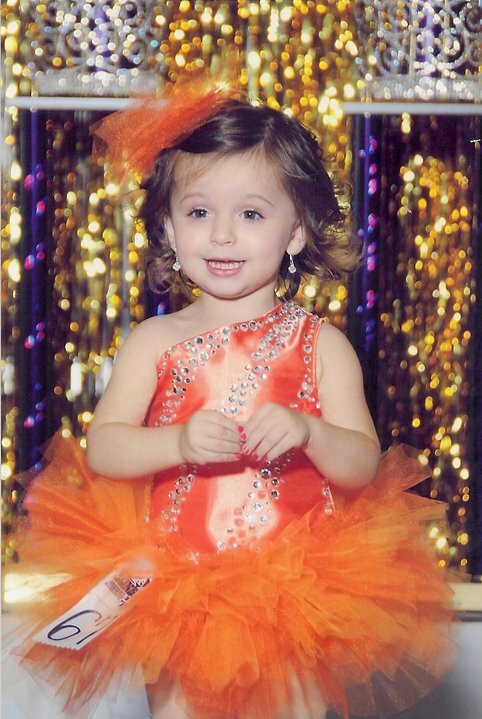 Last year this little cutie won her first beauty pageant at the age of 2! 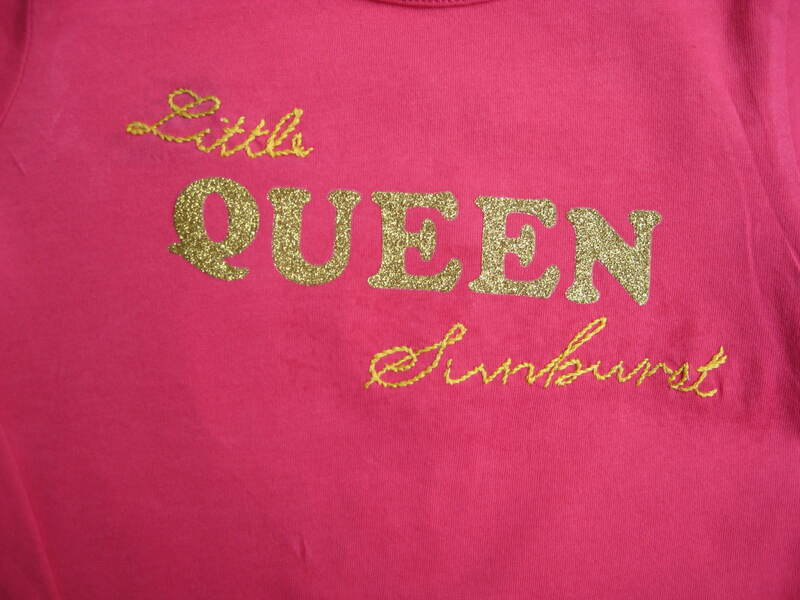 She was the Little Queen Sunsburst of Michigan! To commemorate her title I made her an embellished shirt that would announce it to all. This shirt was made with a few different crafting techniques: iron-ons, embroidery and appliques. 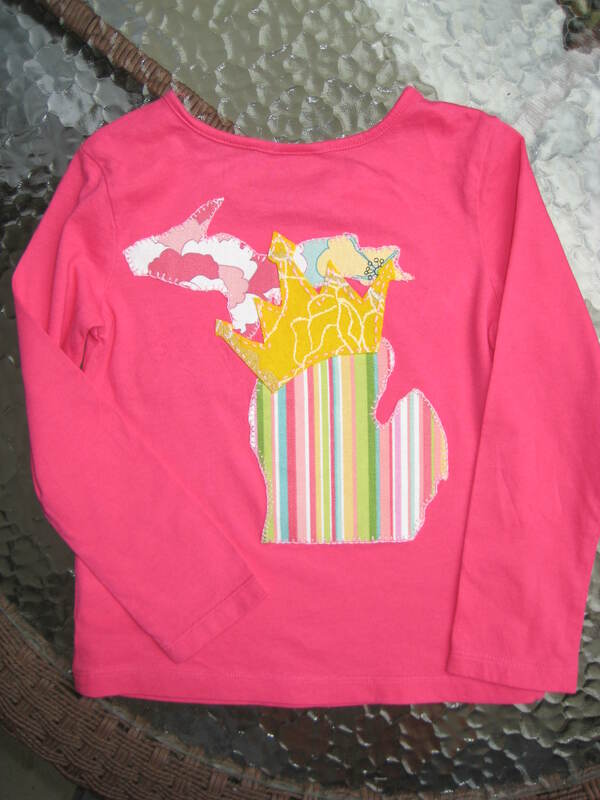 The state of Michigan is one of the most recognizable states in America with its mitten hand shape. As preschoolers we were all taught how to point out on our own hand where in Michigan we lived, ask any Michigander what part they’re from and they’ll probably still do it, lol! 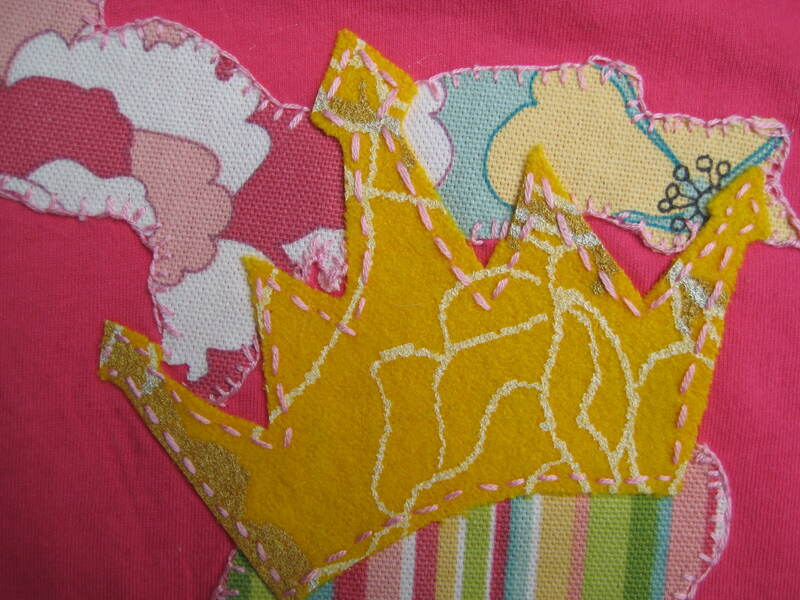 I wanted to incorporate that mitten shape with a crown and came up with an applique design of the mitten being crowned. I didnt need to purchase many supplies for this project. Being a crafter and interior designer you can only imagine all the fabric I have access to, fabric samples and embroidery thread are both staples in my crafting boxes. I used Wonder Under fusible web on all the appliques to give them staying power and then did a blanket stitch around the upper and lower portions of the state. The crown was made from a wool felt that wasnt going to unravel so I only did a straight stitch around it. 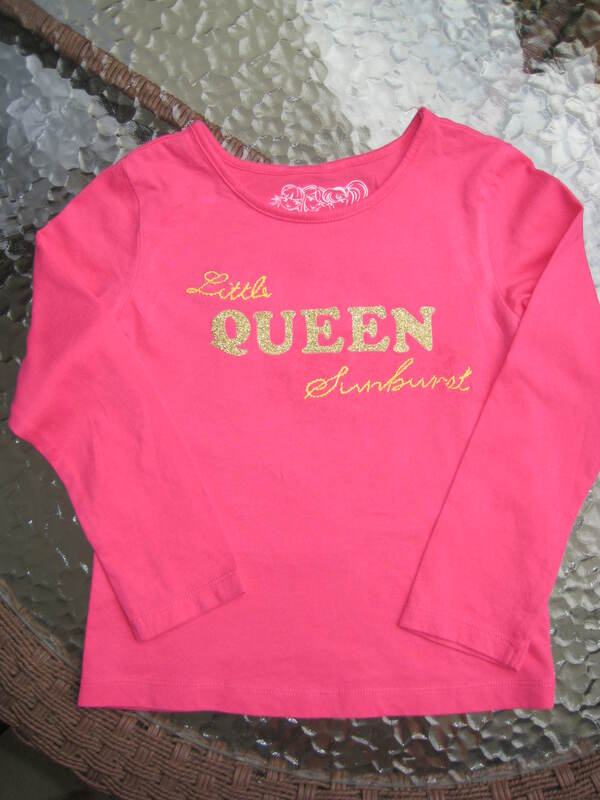 For the front of the shirt I wanted the word “queen” to stand out and used glitter iron-on letters from Michael’s craft store. The rest of the words were hand embroidered in a rope stitch, which didn take that long after I lightly drew the words in pencil. Of course Emma loved her shirt, my sister was excited about it too and she proudly saved it as a keepsake with all of Emmas trophies and crowns from her big day. This site started as a blog about my children parties and my love for sweets and lead me on a journey into the a world of sugar art. Nikkiikkin Sugar Studio is now a Brooklyn based bakery serving local NYC and national clients. You may click on the tabs above to visit from my etsy shop or to visit my full site www.nikkiberry.com to learn more about my services.